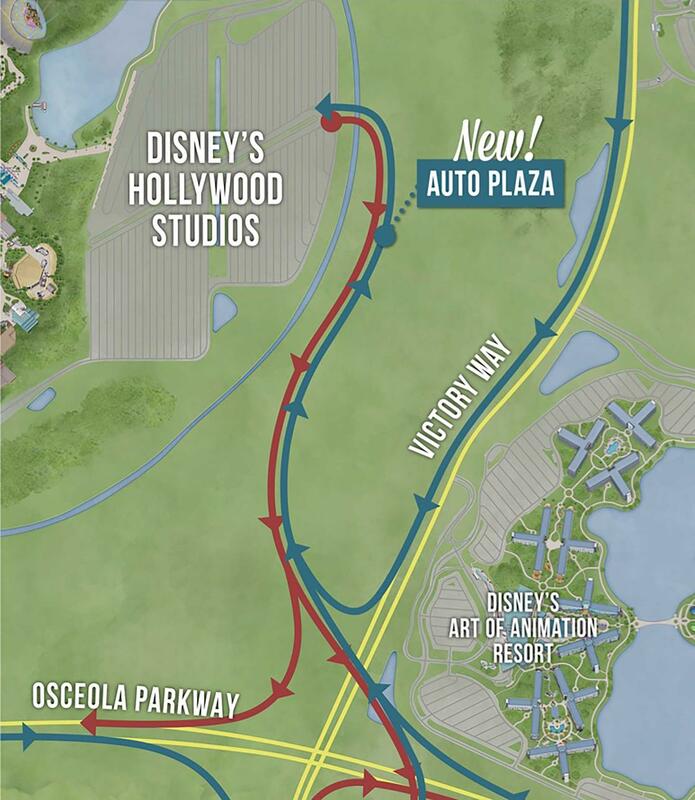 For those that drive to Hollywood Studios, note that there will be changed to the park entrance parking lot beginning November 8. The new entrance and exit will be located off of Osceola Parkway, and the existing main entrance off World Drive will be restricted to CMs only. The satellite entrance on Buena Vista Drive will be dedicated to buses. I didn't realize they were also opening a new Auto Plaza near there as well. I borrowed the map below from WDWMAGIC.COM. Far be it from Disney to construct some simple clover-leaf interchanges.